Links to helpful sites and information. Computing Technology for Math Excellence (http://www.ct4me.net) is devoted to the standards movement and integrating technology into teaching and learning and into K-12 mathematics and calculus. Find specific resources for the Common Core math standards, project-based learning, standardized testing, virtual manipulatives, technology integration, software, math apps and sites for basic skills, problem solving, homework assistance, games/simulations, multimedia development, web design, math initiatives, math methodology, professional development, research, and news, including No Child Left Behind, the Every Student Succeeds Act, and the Common Core State Standards Initiative. Accessibility resources are included. ideas and problems of calculus. Also includes animations of most of the free-response questions since 1997. Updated yearly. 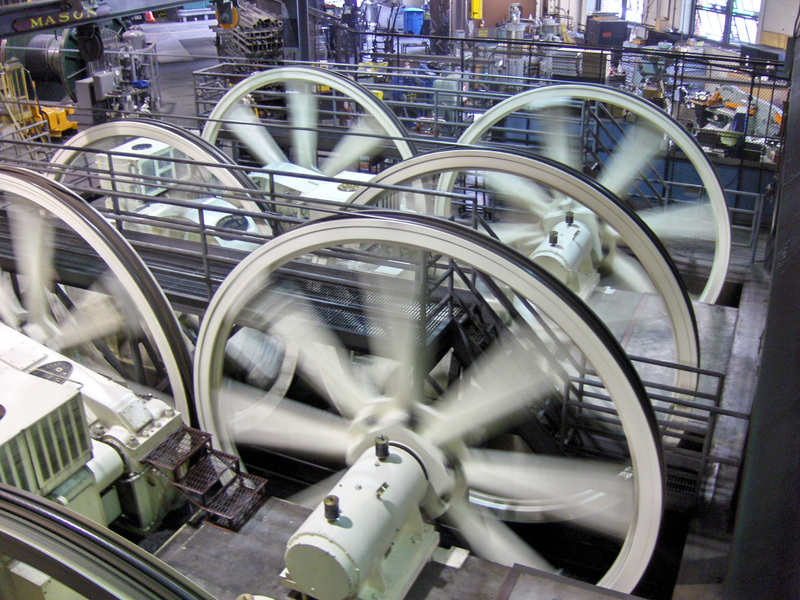 While your here look at Algebra in Motion. excellent article not only relevant to Calculus but to all mathematics courses. can use and links to actual examples. 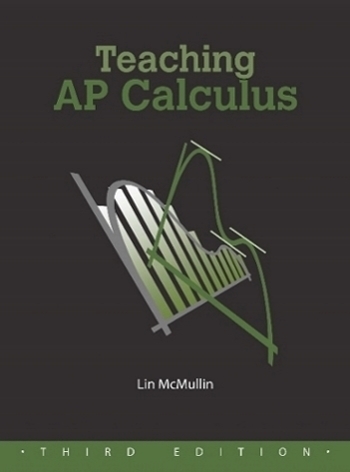 TEACHING AP CALCULUS by Lin McMullin. A guide and resource book for AP calculus teachers. Third edition. A web site for finding out about the history of mathematics, biographies of mathematicians and other information at University of St. Andrews in Scotland. Click here.